Every time after Apple Company released latest version of iPhone, a lot of Android users will then consider getting a new mobile phone. But there could also be some problem for them, such as, important files in their Android phone and they don't even know how to get them in to the new iPhone. In this article, we will discuss a commonly used app - WhatsApp, and give you three methods to transfer WhatsApp from Android to iPhone X/8/7 free. If you are familiar with WhatsApp, you must have noticed its backup function. But for some users they might not knowing how to use this function. Let's have a look at how to use. 4. 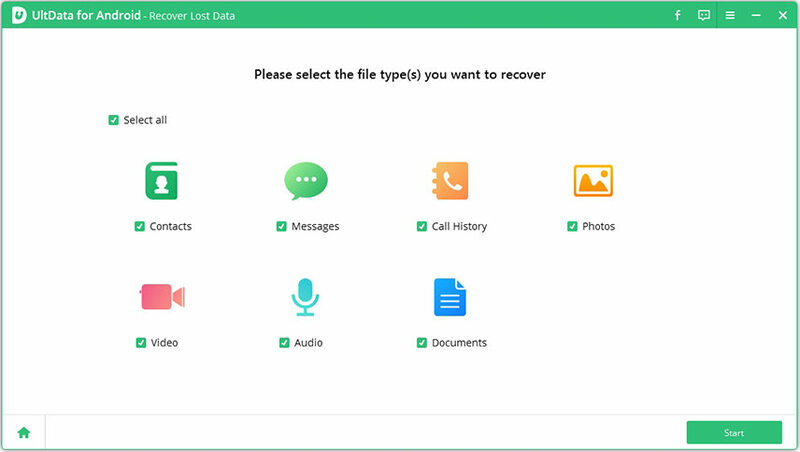 You will see a pop-up that notice you to restore the backup files which is stored at Cloud. And now you can successfully restore WhatsApp messages from Android to your iPhone 7 or iPhone 7 Plus. Start enjoy your new WhatsApp journey. This method can be also easy to do like what we see at the method 1. Just follow the steps below. 4. When it comes to the sending page, send the chat history to the account you have logged in on your iPhone, iPad or iPod touch. Note: Although you have sent it to your iPhone and can take a view on it, but you are not able to open it on WhatsApp. If you are an Apple fan or Android fan, then you must know an app named Move to iOS, which is developed by Apple Company. You can install it to your Android phone through Google Play. 5. Select the files you want to transfer to iPhone and wait for the whole process finishes. 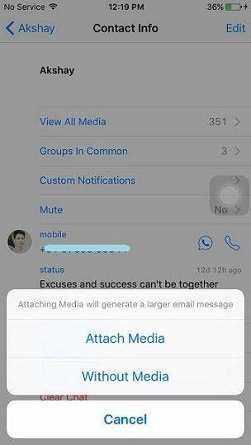 For WhatsApp messages you can take the advantage of these three methods, if you want to transfer messages from iPhone to computer, Tenorshare iCareFone may give you a hand. You can use it to better manage your iPhone X/8/8 Plus/7/7 Plus/SE/6s/6/5s/5, as well as iPad and iPod. No matter you want to transfer photos, music and video or repair the system of your iOS device, it will surely help you out of trouble.